Why does my credit card charge say "Solarsoul"? be billed as "Solarsoul" or "The Venus Collection". 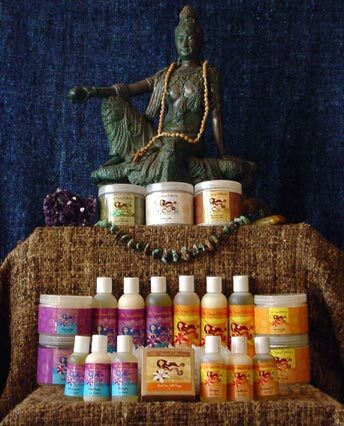 Do you sell gift baskets of The Venus Collection products? all of our products in sets. Do other retail stores sell The Venus Collection products? Yes, we will be providing you with the listings in the upcoming updates. Can I buy products from The Venus Collection wholesale? Yes, see the wholesale link – please provide your company information and your resale number. Why does my credit card charge say "Solarsoul, LLC"? be billed as "Solarsoul, LLC". Does The Venus Collection test their products on animals? NO! ABSOLUTELY, NO ANIMAL TESTING!! We are all animal lovers here and we will not test on animals!